During the late evening hours of Tuesday, Feb. 12, Arcata Police officers on foot patrol in the downtown area detained a male subject, later identified as Riley Gordon Kiesel, 29, of Mendocino, Calif. Kiesel was detained on the suspicion of possession and use of a controlled substance. During the course of their investigation, Kiesel fled from the officers through a downtown alley. 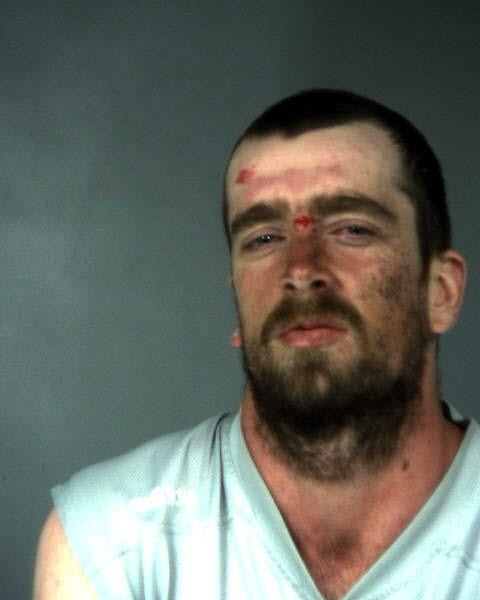 He was captured after a brief foot pursuit and arrested for resisting arrest. In a search pursuant to his arrest, Kiesel was found to be in possession of a loaded .38 caliber Smith and Wesson handgun. This entry was posted on Wednesday, February 13th, 2013 at 5:18 pm	and is filed under News. You can follow any responses to this entry through the RSS 2.0 feed.